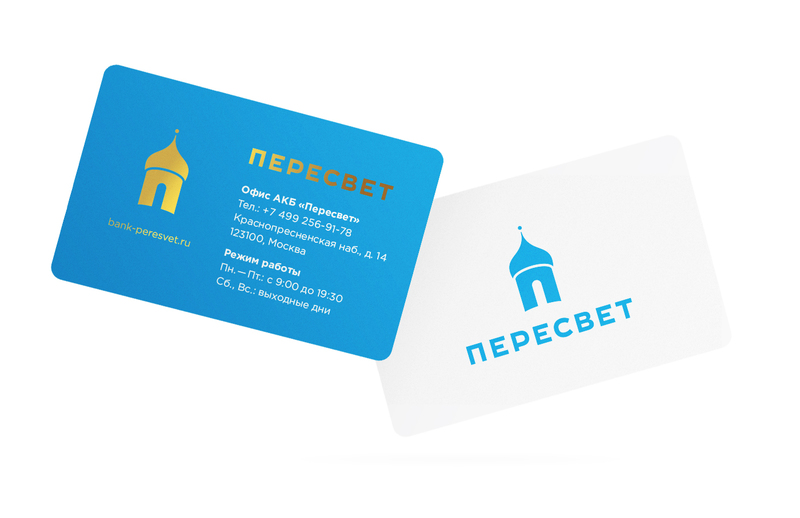 Task: to develop an orthodox logo. 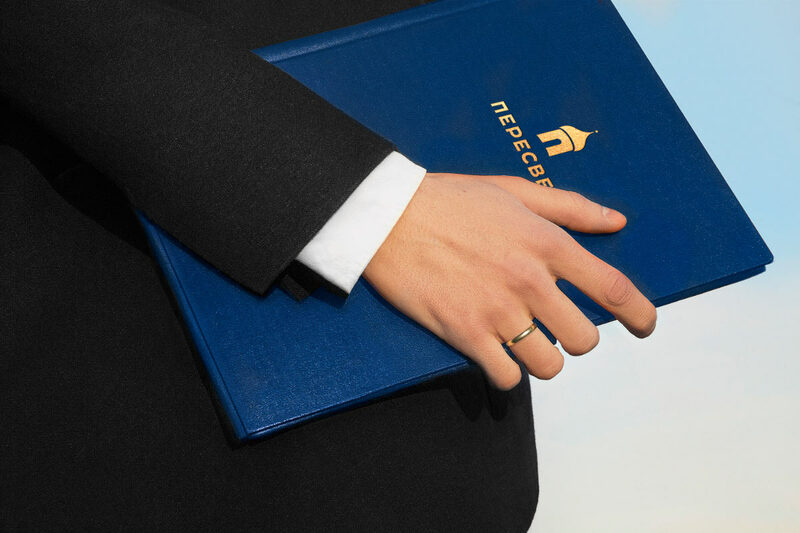 Since 1992, Peresvet Bank has been providing banking services to corporate clients. 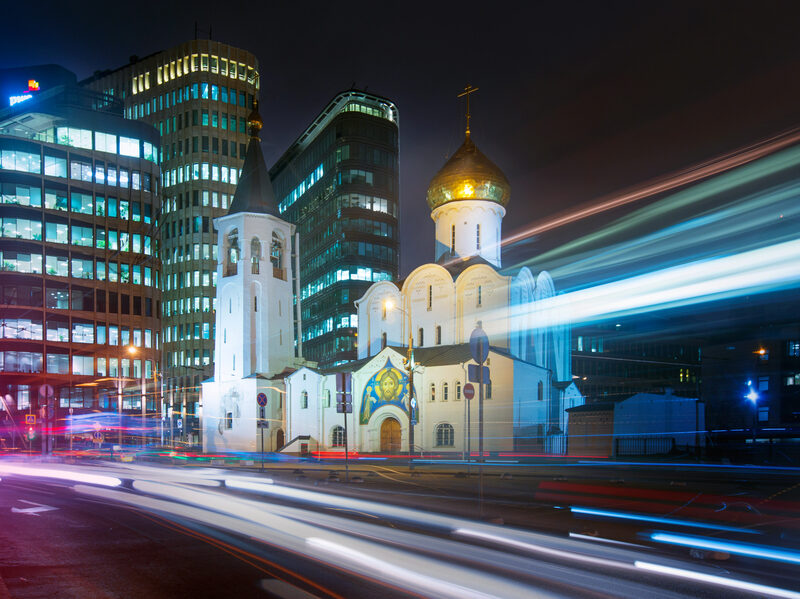 Its shareholders include The Russian Orthodox Church and The Chamber of Commerce of the Russian Federation. In 2015 the Bank has decided to expand its business. 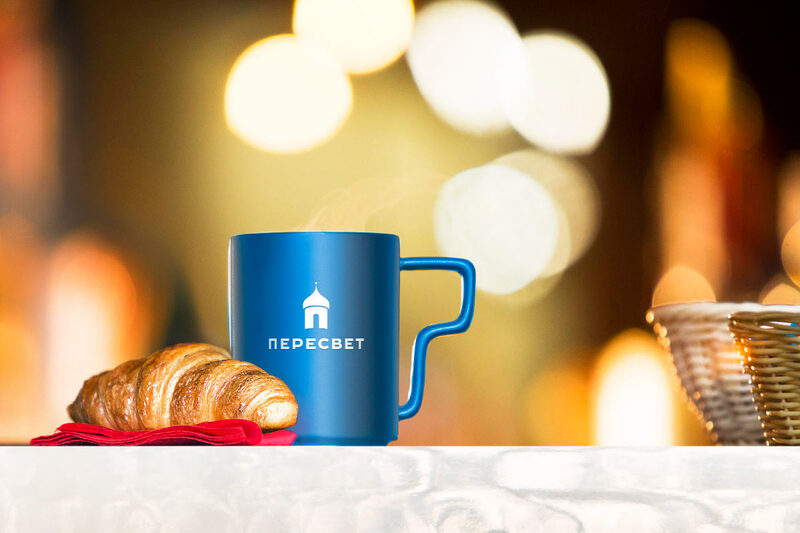 Increasing customer awareness on retail banking market required a new logo. 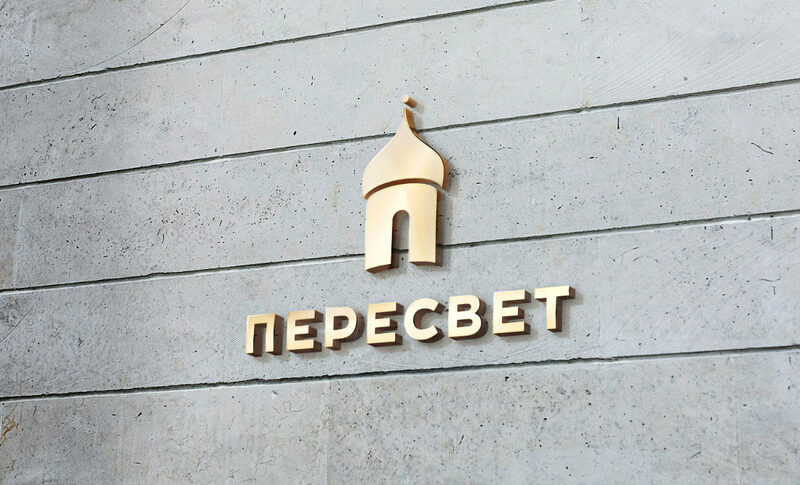 At the core of the logo is the dome of an Orthodox church and the first letter of the Russian name of the bank. 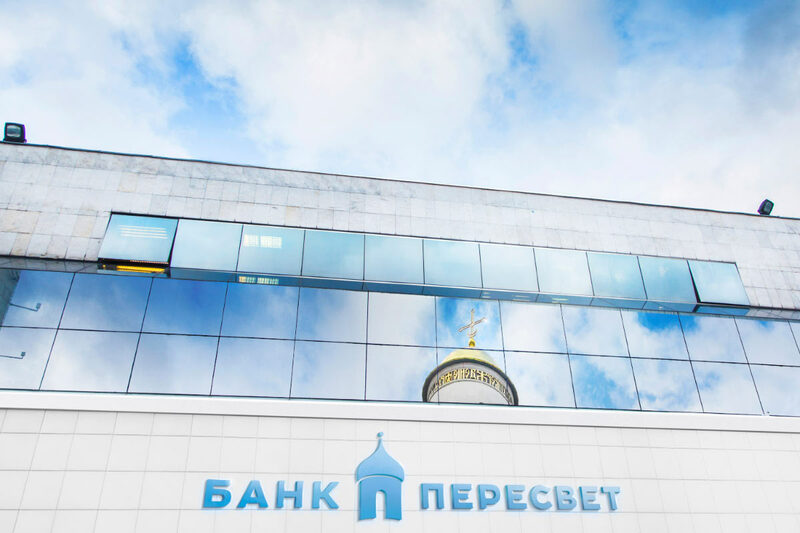 The shape of the dome also resembles a helmet, which is a reference to the legendary warrior monk Alexander Peresvet, who gave the bank its name.